Missouri's top boys basketball rivalry! Glendale Quill "Reveling in the Rivalry"
Kickapoo took the lead in 2011. Glendale tied the series in 2012, but Kickapoo took the lead again in 2013. 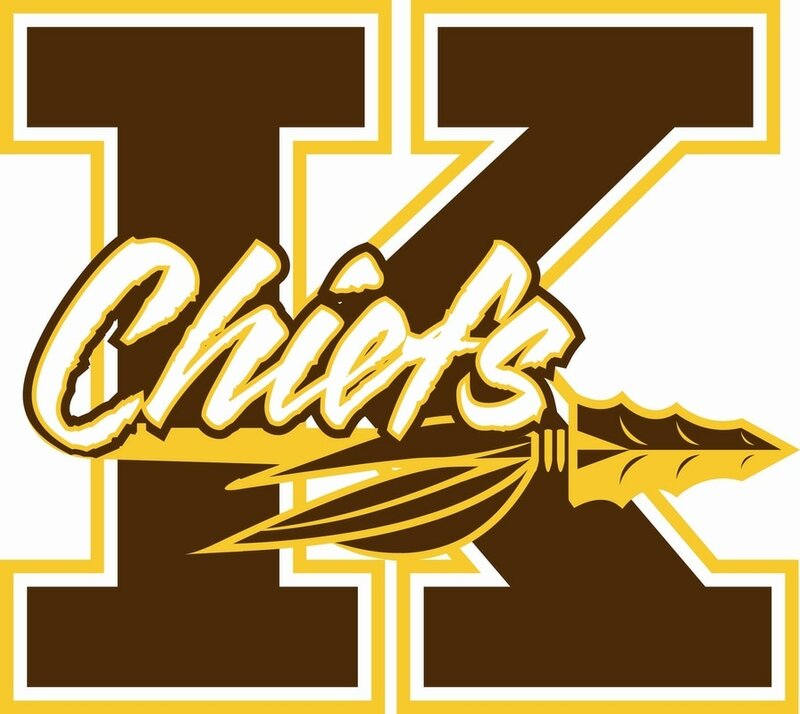 Glendale tied the series in February of 2014 at 46 apiece, but Kickapoo regained the lead on March 6th, 2014 (Chiefs have led for a total of 2,519 days). The series has been tied three times for a total of 736 days. Glendale and Kickapoo have played boys basketball games in Coffeyville(KS), Bolivar(MO), Joplin(MO), Nixa(MO), Ozark(MO), and Springfield(MO). February 5th, 2019 - 7:30 p.m.
February 27th, 2018 - 7:45 p.m.
February 6th, 2018 - 6:00 p.m.
February 7th, 2017 - 6:00 p.m.